We envision a world where kill shelters are unnecessary and every adoptable dog or cat has the opportunity to find a forever home. 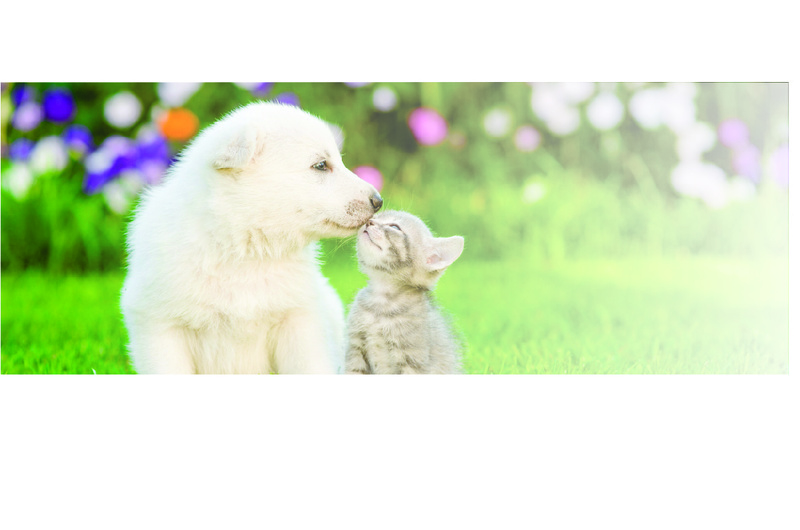 We have 4 rescue dogs ourselves and started this business to save the lives of homeless dogs and cats by supporting animal rescue organizations with products we are proud of. 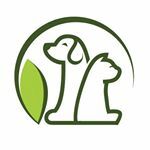 We sell quality natural and environmentally-friendly pet products and donate 5% of sales each month to our partner dog and cat rescue groups.